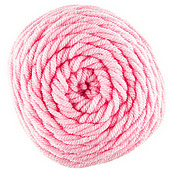 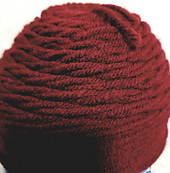 Indulge your senses with colorful, vibrant, soft, and durable fibers. 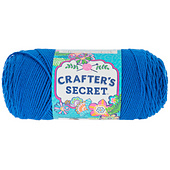 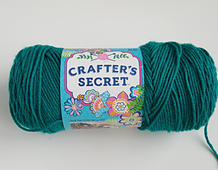 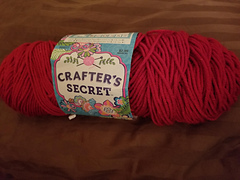 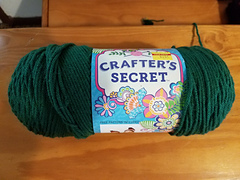 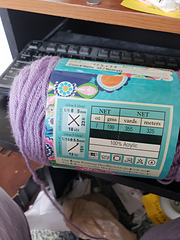 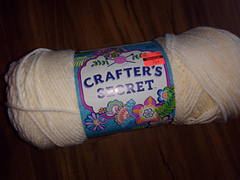 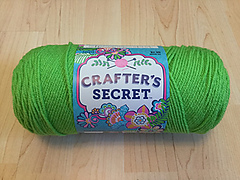 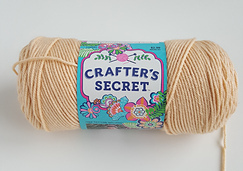 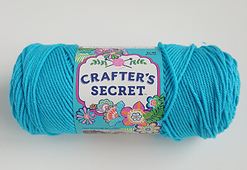 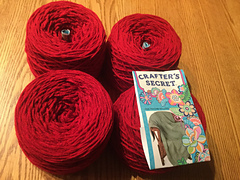 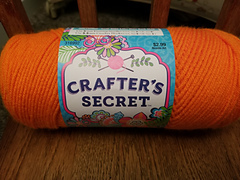 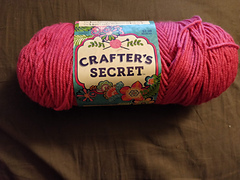 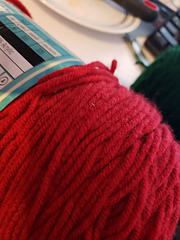 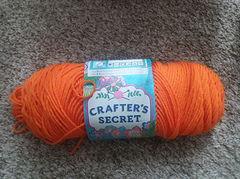 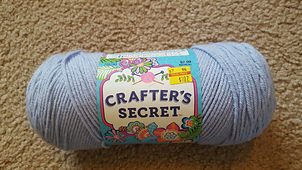 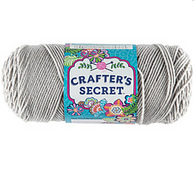 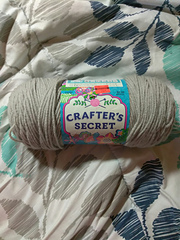 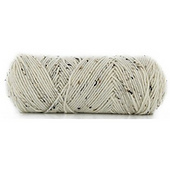 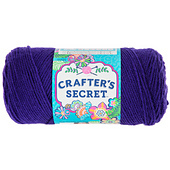 Kyoto Pearl Crafter’s Secret Yarn is perfect for an array projects, from fashion to home decor to crafts. 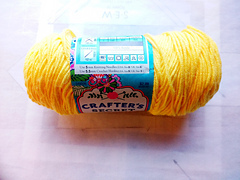 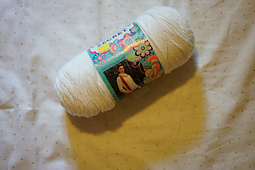 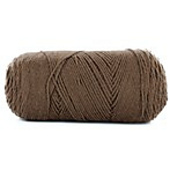 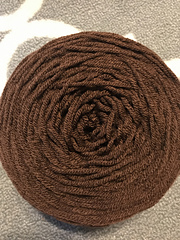 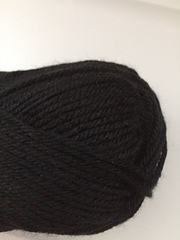 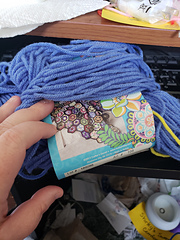 This is knit your average yarn!